There’s a reason people call difficult things a logistical nightmare—it’s because logistics is hard. You need to coordinate production, delivery, and time schedules of a variety of different people and companies—sometimes on different sides of the planet. That means you need to run a highly organized and incredibly efficient system to maximize your supply chain and deliver for your clients. In order to be successful, a logistics company needs to facilitate detailed coordination between many moving and often complex pieces. That means your logistics firm needs to provide high-quality service, maintain accurate timelines, keep pricing low, develop tracking mechanisms, and implement an effective clearance process. In order to successfully accomplish this, you need an enterprise queue management solution. At QLess we can help you develop a logistics solution tailor-made for your company. Our queue management system for logistics enables you to develop a systematic approach to scheduling and managing large-scale processes. 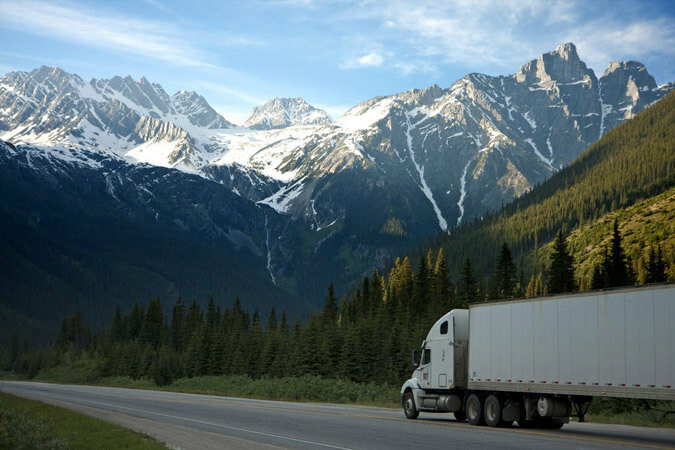 Our cloud-based system delivers the solutions your logistics company needs to improve processes, boost productivity, and reduce overall operational costs. There’s an old adage that applies to every logistics company—time is money. That’s because, efficiency, productivity, and dependable organization are the cornerstone of every thriving logistics firm. If a logistics company is fraught with delays and other time management issues it naturally loses credibility, loses customers, and loses revenue. Our enterprise queue management solution helps you streamline your workflow to create a highly efficient process—from start to finish. The QLess queue management system can be tailored for your specific industry. Our systematic approach helps you create an efficient, productive supply chain that can be relied on. By streamlining communication, documentation, and other workflow processes, the QLess solution helps you establish a system that schedules, manages, and tracks workflow to ensure everything runs smoothly and timely. 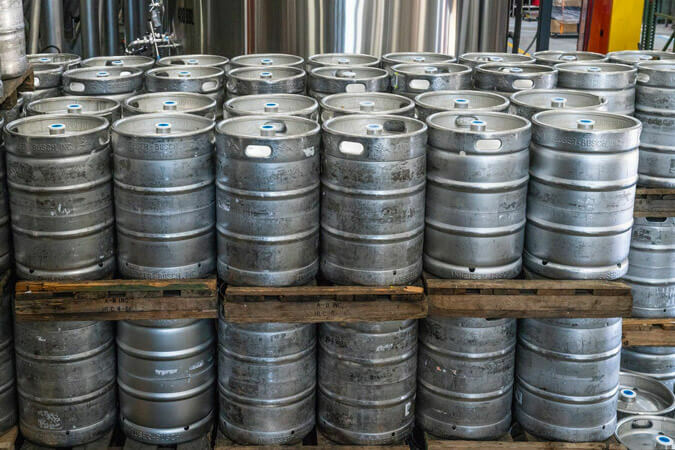 What’s more, our system will help you identify costly bottlenecks and other logistical procedures in your supply chain that can be improved and updated. Wasted time wreaks havoc on productivity and efficiency. Our enterprise queue management solution can expedite documentation and instruction delivery to speed up production, delivery, and other processes. For example, we implemented a kiosk-based document delivery solution for a chemical manufacturing facility. By streamlining the communication of documents and permits we helped eliminate long wait times that slowed down productivity. We work with you to develop a solution that expedites your operations to maximize productivity and minimize downtime. 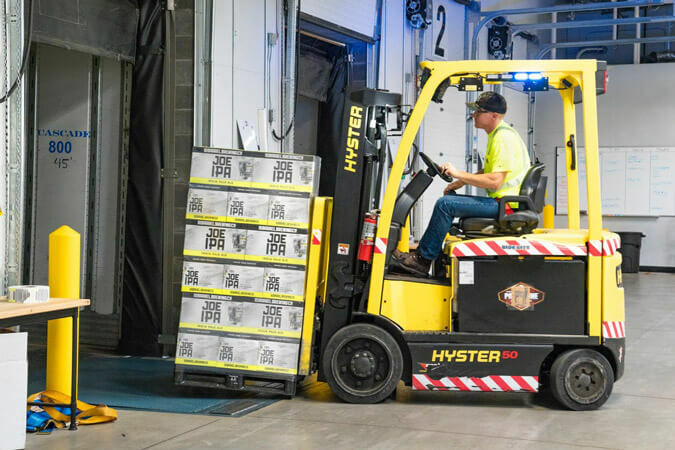 This not only speeds up your processes and helps maintain timely delivery of goods and services, but it also increases staff satisfaction, decreases costs, and reduces delays. A big benefit of our enterprise queue management solution is the ability to track goods, processes, and people in real time. Our system allows you to track and monitor data points all along your supply chain. Our reporting interface provides analytics about your business which help you optimize resources and develop procedural enhancements. Through real-time data, instant feedback, and detailed analytics you can identify bottlenecks and other areas of your operations that slow down your process. Once you have identified inefficiencies in your system you can develop solutions to overcome seemingly intractable issues and create more efficient processes. As you well know, even the best made plans sometimes fall apart. Our interactive platform streamlines communication to allow you to make changes when necessary, update drivers, customers, and other members of your supply chain about unforeseen timeline alterations, and much more. After all, interruptions will happen it’s how you respond to them that matters. Updates, schedule changes, or other communication can be immediately sent via text message, email, or through a company messaging system. Because communication is sent instantly to smart devices, drivers, producers, and other staff can be made aware of schedule updates directly and without disrupting other production or delivery processes. What’s more, drivers, producers, and other staff can instantly inform managers about issues or accidents that might slow time schedules. Instant communication can minimize downtime and maximize productivity. Give your logistics company the flexibility it needs to cope with the uncertainties of supply chain management. Our enterprise queue management solution gives you the tools you need to rapidly respond to changing production realities and instantly communicate changes to all involved parties. Ultimately, the most important reason to use our enterprise queue management solution is to increase productivity and efficiency. Our system will help you improve scheduling, enhance communication across all channels, instantly deliver crucial production documents and instructions directly to workers through mobile channels, increase efficiency and timely delivery, and boost customer satisfaction. Updating disorganized processes, expediting operations, delivering real-time monitoring and updates, and streamlining communication will help your organization increase productivity and deliver high-quality service to all your clients. Every business has a bottom line. These days, every second counts. The QLess enterprise queue management solution can help you streamline production processes to reduce overall operational costs all along your supply chain. Inefficiencies can cost a business between 20% to 30% of annual revenue. For companies that make $1 million a year that can mean up to $300,000 in lost revenue. Think about the extra staff, the technological upgrades, and the overall improvements your business could implement with an extra 20% to 30% of revenue. Profit margins and operating budgets are already thin and overworked. Eliminating wasteful and inefficient processes can help you reduce costs and increase revenue. Put real-time data and thoughtful solutions to work for your logistics company today with help from QLess. Don’t let outdated procedures and under-utilized staff limit your logistics company. Our enterprise queue management solution gives you the tools you need to increase productivity and efficiency, improve overall communications across various channels, and deliver on time products and services for your clients. Request your free demo today to see what QLess can do for you!